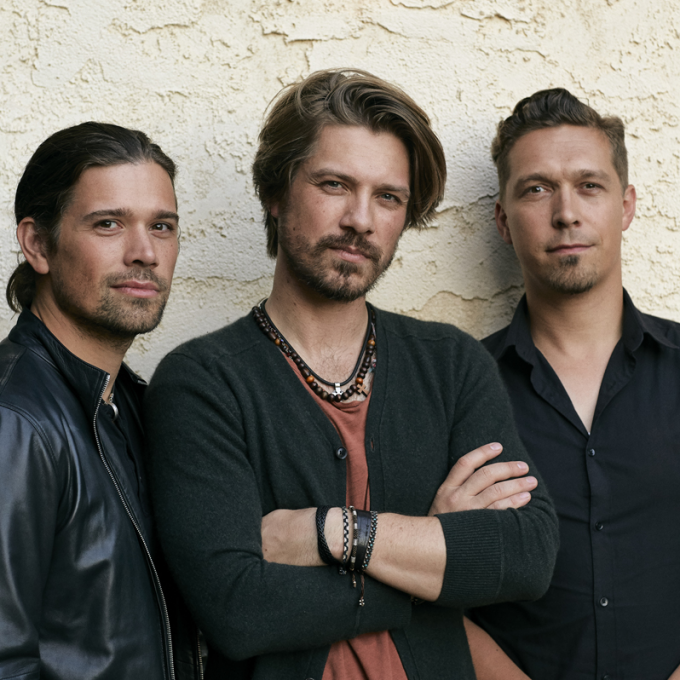 There’s clearly still plenty of love for the Hanson boys here in Australia, with the addition of a second Sydney show to their tour. Announced recently, the band is due to touch down in February for a handful of shows across the East Coast, but they seemingly enjoy most support in Sydney, where their originally announced date has sold out just three days after it went on sale. As such, organisers have confirmed a second and final date at the Sydney Opera House Concert Hall – on Tuesday March 05. Tickets will be on the sales desk from 10am AEDT on Monday, October 08.